Apple has unveiled its new video-streaming service that is poised to take on the likes of Amazon, Netflix, and Hulu. 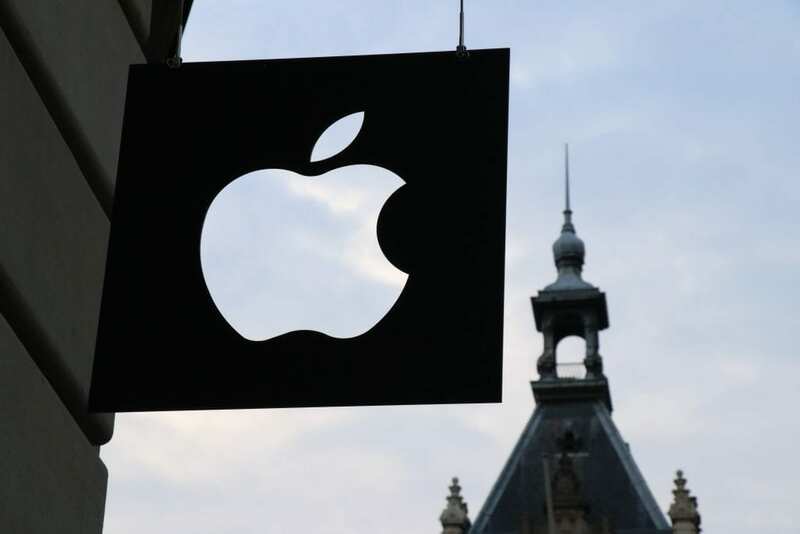 At a Cupertino, California media event, Apple revealed two major media projects centered around entertainment. Here’s what you need to know. Other projects include Jason Momoa and Alfre Woodard in the series called See. Oscar-winner Kumail Nanjiani announced a new anthology series called Little America that will tell the harrowing stories centered around immigration. Oprah Winfrey also announced two documentaries that will air on the service that are themed around workplace relationships and mental health. In addition to Apple’s premium original content, this service will bring users the ability to get a “pay for what you want” experience when it comes to consuming entertainment content. 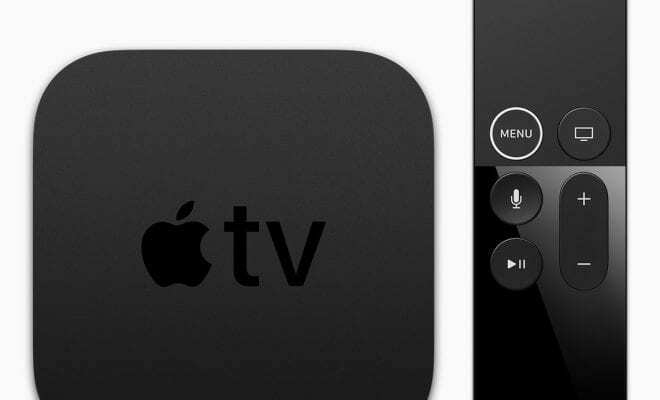 By using Apple TV Channels, users will be able to seamlessly switch between a variety of different services such as HBO, Hulu, DirecTV, Spectrum, FuboTV and more. The goal of this service is to provide users with a central hub to enjoy all your favorite TV shows, movies, sports, and news all in one place. The feature is expected to launch on computers and Smart TVs in the next few months. Netflix is the one streaming service that is noticeably absent, as CEO Reed Hastings has gone on record saying “Apple is a great company,” but he prefers “to have our customers watch our content in our service.